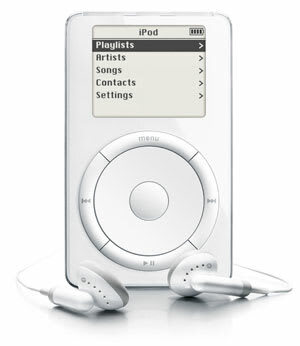 Chicago, the font, is recognizable to early technology adopters as the typeface the first generations of iPods used to display music and track information. Chicago, the city, was where R. Kelly (allegedly) decided to relieve himself on a teenage fan around the same time that those iPods came out. Oh, when worlds collide.